I got an email today, that took me back to my youth. And that thought made me think of some yesteryear stuff. 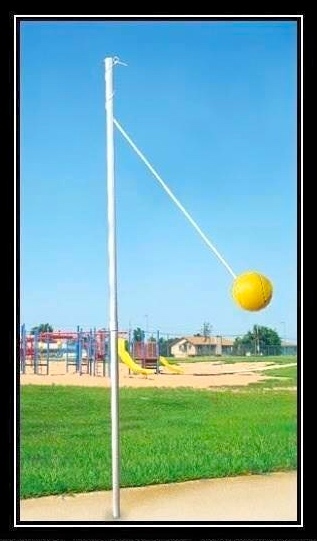 I loved playing tether ball as a kid. We played it on the Bryan Elementary school's playground, in Mission, TX. And our dad had one put in our big back yard on Bryan Road. which meant Peggy and I could play it for (seemingly) hours. You can click HERE to read about it on Wikipedia. We also played croquet in our backyard. 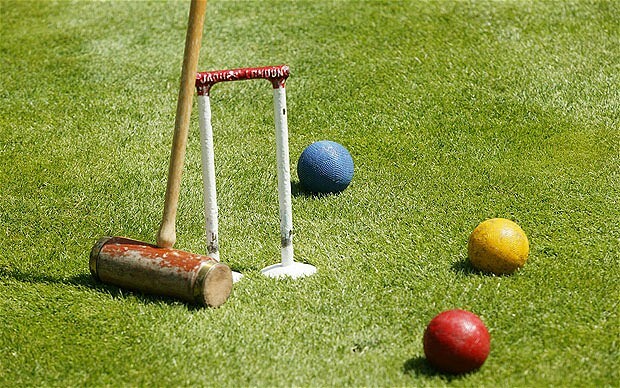 I remember spending hours out there playing croquet. Do people still play it? 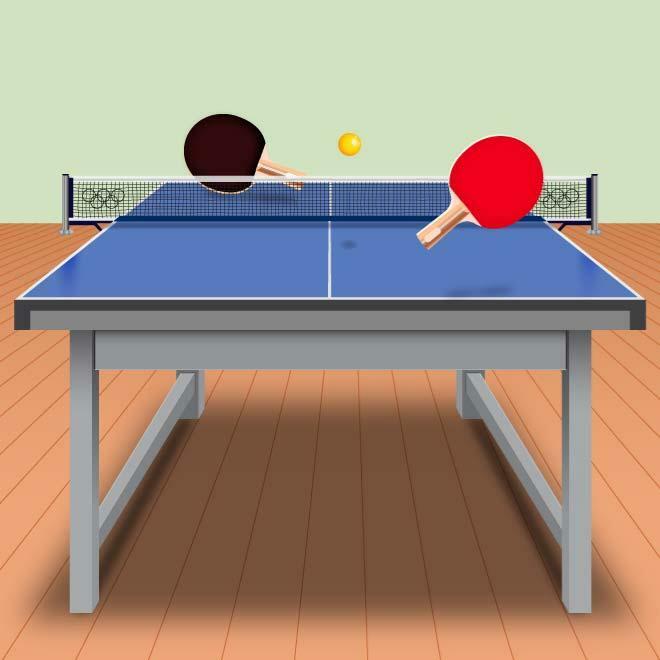 Thinking back over my childhood I also remember playing a lot of ping pong in our garage. We spent hours playing ping pong. 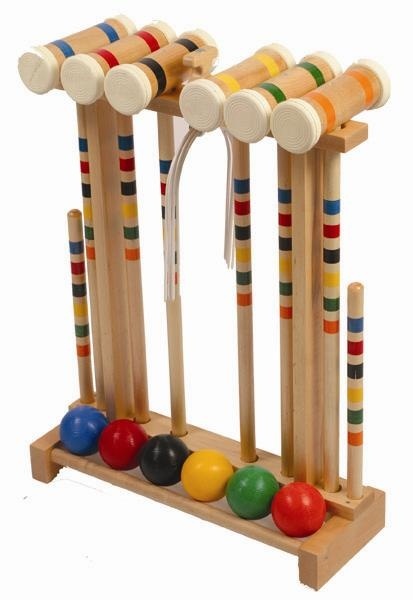 I think I liked it the most (compared to tether ball and croquet). You can click HERE for Wikipedia telling about it. Today's post has just come about like most of myblog posts. I think of something which makes me think of something else, etc. etc. Well, that's the way it is with everything, huh? Speaking of that, here is a good article by a fella who writes a lot for PSYCHOLOGY TODAY. It's Marty Nemko's How I've Come Up With an Article Topic for 932 Days in a Row. Well, if clicking that didn't go there, maybe clicking HERE will. So if you're interested in how to think of topics to write about, that article might help. What started this whole post was a joke I got in my email today. They send me jokes everyday. Some days I don't read them, but I usually do. after a Sunday night service at First Baptist Church in Mission, TX. We had a fella who came to entertain us. He was hilarious - or I just may have been in a super good mood. I don't remember his name, but I remember this joke, which he made as an Aggie joke. A man (let's say an Aggie) went to New York on a business trip. When the trip was over, he took a cab to get to the airport. The cab driver decided to have a little fun at the man's expense, so he asked, "My mother had three kids, one was my brother, one was my sister, who was the third?" The passenger had no idea. The driver replied, "The third one was ME!" The man went home to his wife and said to her, "Hey honey, here's a riddle for you. My mother had three kids, one was my brother, one was my sister, who was the third one?" His wife was stumped and said, "I don't know, who?" The man responded, "Believe it or not, some cab driver in New York." That still tickles my funny bone. So those are some things from my past. and well, so am I (out there). So I'll keep on keeping on.